Setting a lawn, planting flower beds, and designing walkways are only some of the tasks involved in landscape construction. Generally, there are a lot of works that have to be performed to give a yard the kind of curb appeal that will fascinate both the property owner and the visitors. This is the reason why choosing a reliable contractor to perform landscape construction is very crucial. When choosing a team to do the landscape construction, you always need to keep in mind that your choice of landscape contractors can either make or break your project. So who are you going to entrust your project? 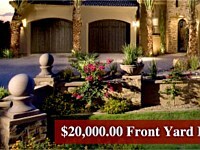 Go for landscape contractors who are trusted by many. 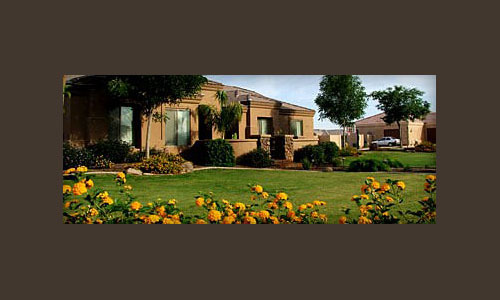 Here in Arizona, Big Kahuna Construction, Inc. is the primary choice of most homeowners because of our excellence when it comes to design and quality workmanship. 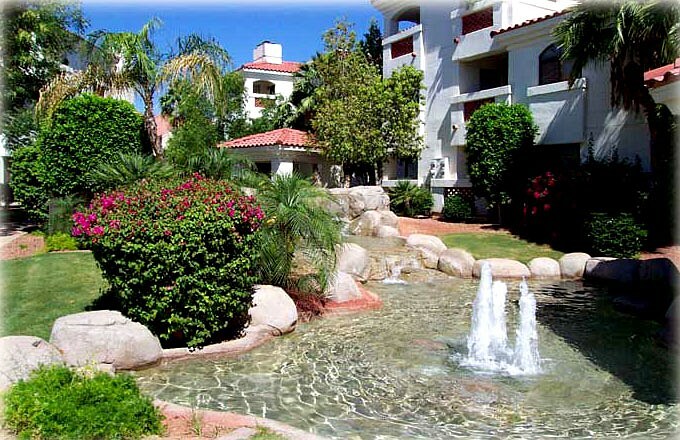 Our company is known throughout Scottsdale, Paradise Valley, Phoenix and surrounding cities in Arizona as a landscape contractor who can create stunning landscape. 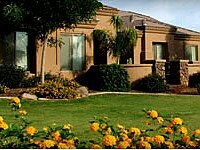 We work hard to ensure that the property owners who place their trust on us will be satisfied with our completed work. 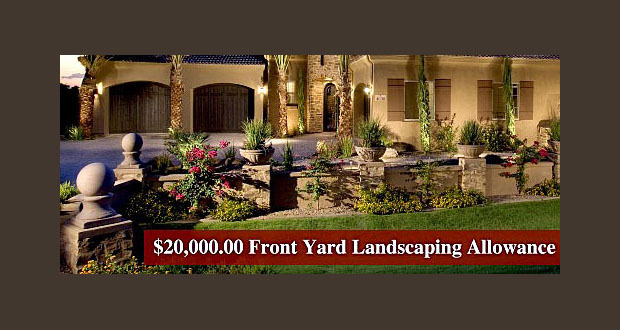 We do this by shaping their yard properly, planting it with the right selection of plants, adding appropriate hardscapes, and constantly supervising every detail of the job. By letting Big Kahuna Construction, Inc. to work on your project, you can be confident that the right type and quality of materials will be used in your property. Our team is composed of skilled employees, award winning designers, and arborists so the quality of our works is guaranteed. When it comes to landscape construction, you can rely on us on nearly any type of work. 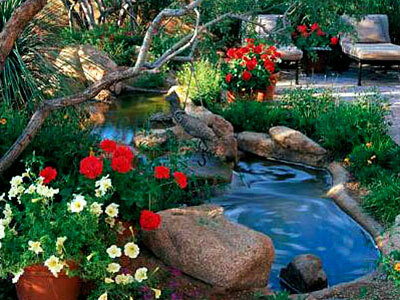 We are experts in the installation of softscapes and hardscapes. Working on added features is not a problem for us. 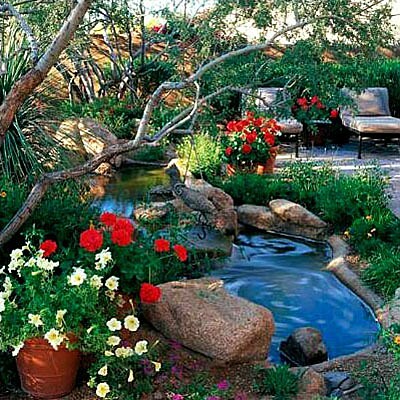 If you want various water features to be installed in your landscape, please let us know. Our landscape construction service is not only limited to common landscape elements. 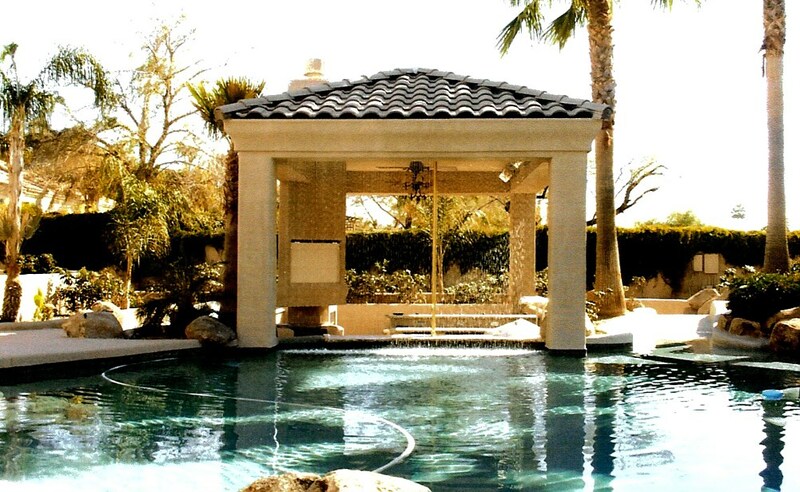 Construction of sheds, pergolas, decks, and gazebos are also in our list of landscape installation services. If you want to add features like outdoor kitchens, firepits, and arbors in your yard, we can also do it for you. Big Kahuna Construction, Inc. works on different types of landscape construction; be it a residential or commercial property. 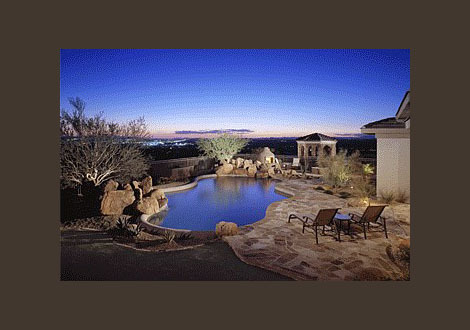 In residential landscape construction, we can work in almost any setting. Our design up to landscape installation will always be perfect for a homey bungalow, condominium complex, an apartment, or for a simple home that needs yard improvement. 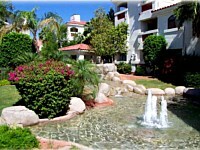 We are also known for doing artistic landscape construction on commercial properties. Office buildings, amusement parks, and malls can become a better place and encourage more clients with our landscape installation. This could also improve the image of your company. Whatever design and features you want to add in your yard or property, you can always rely on the expertise of Big Kahuna Construction Inc. We are in the construction business so our services range from general construction jobs to the more complex landscape construction. Creating dreams one yard at a time. When Big Kahuna works on a project, details are everything. 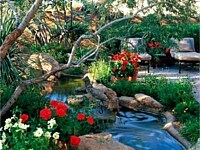 From shaping the earth properly to selection of plants, each detail is reviewed and supervised.